Peter L. Dunlap has established a distinguished career in law within the State of Michigan for over forty years. For most of his practice he served as partner with Fraser Trebilcock Davis and Dunlap, PC, where he performed numerous leadership roles within the firm and the community. His areas of practice included legal malpractice, business litigation, personal injury litigation, and alternative dispute resolution. In 2011, Dunlap opened his own mediation and arbitration firm where he facilitates active and prospective civil lawsuits in federal and state courts. Dunlap has mediated more than fifty cases as a Certified Mediator in U.S. District Court. He also mediates approximately fifty cases per year as a Certified Mediator in Michigan Circuit Courts including Ingham and Eaton counties. Dunlap is the recipient of numerous prestigious awards for his service to the legal community. 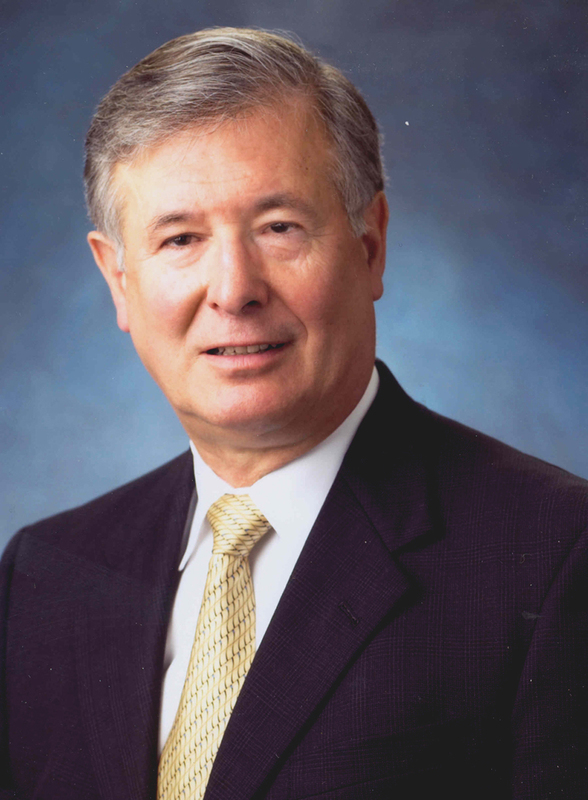 He was awarded the State Bar of Michigan Negligence Section Outstanding Achievement Award (2014), the Michigan Defense Trial Counsel Excellence in Defense Award (2010), the Michigan Association of Justice Respected Advocate Award (2007), and the Ingham County Bar Association Leo Farhat Award (2005).